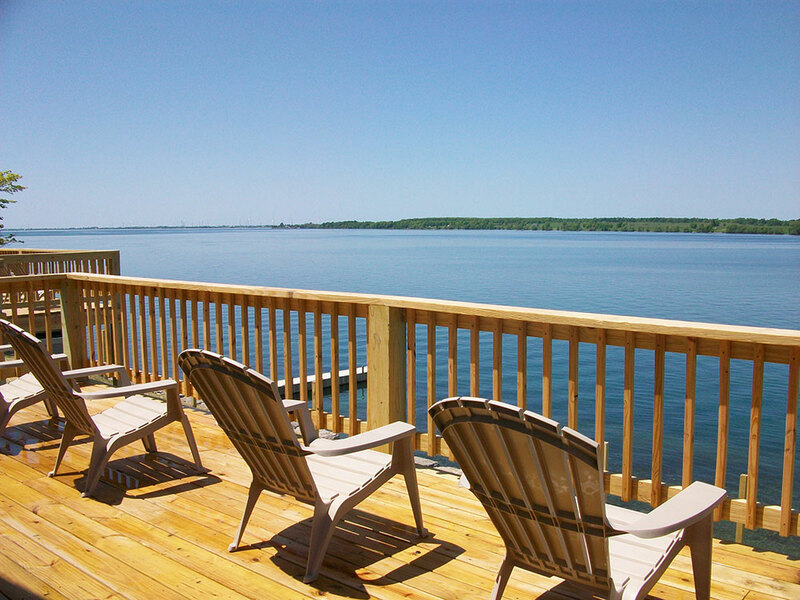 This exceptional cottage is just steps from the river bank! 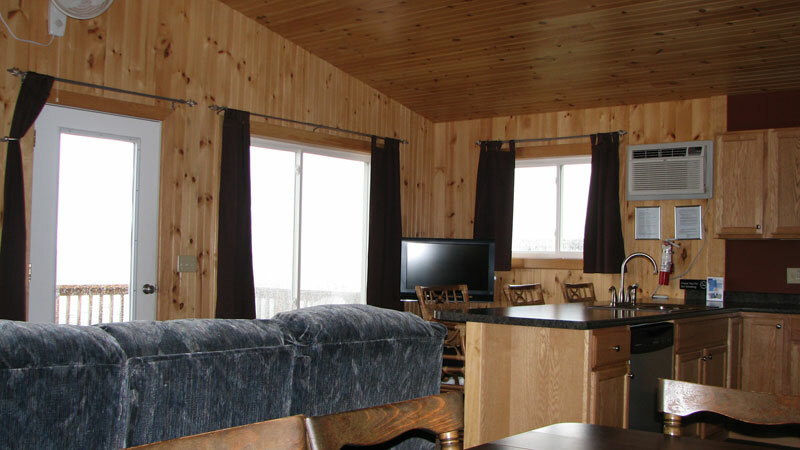 It is a 3-bedroom, single story water front cottage with an amazing view. 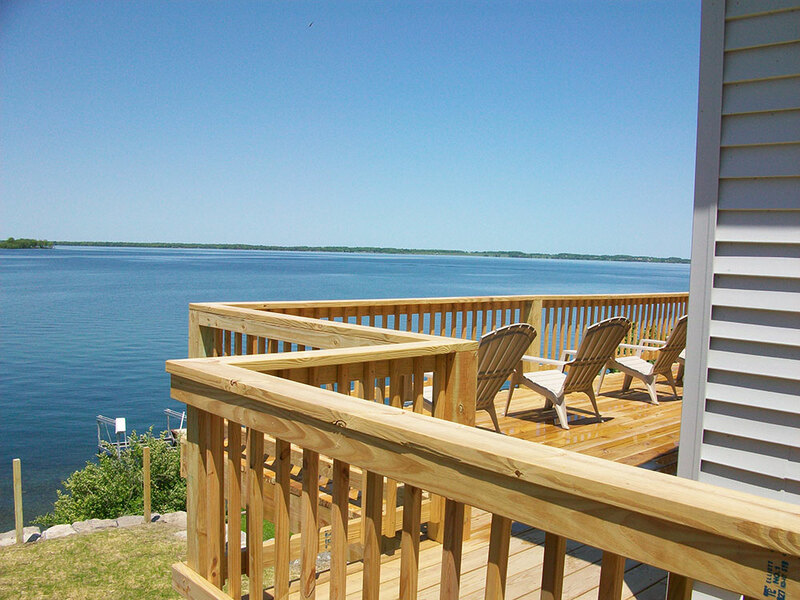 The 24 foot elevated deck offers a great view from above, a shaded retreat below and access to a waterfront yard. 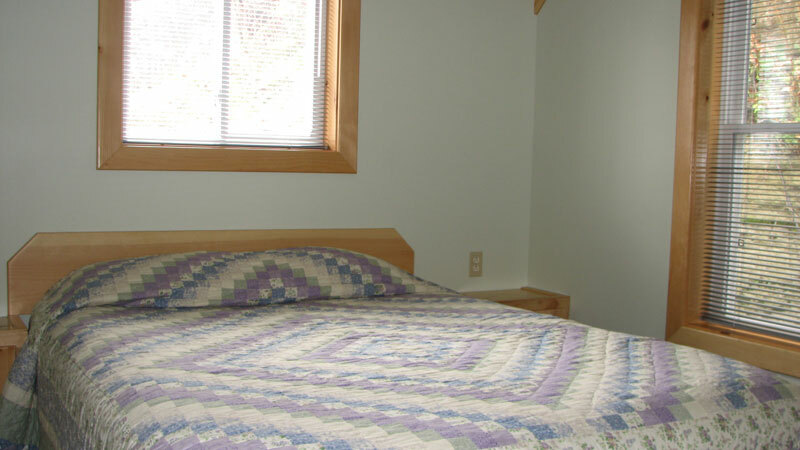 Each bedroom has a queen sized bed with storage for your belongings. 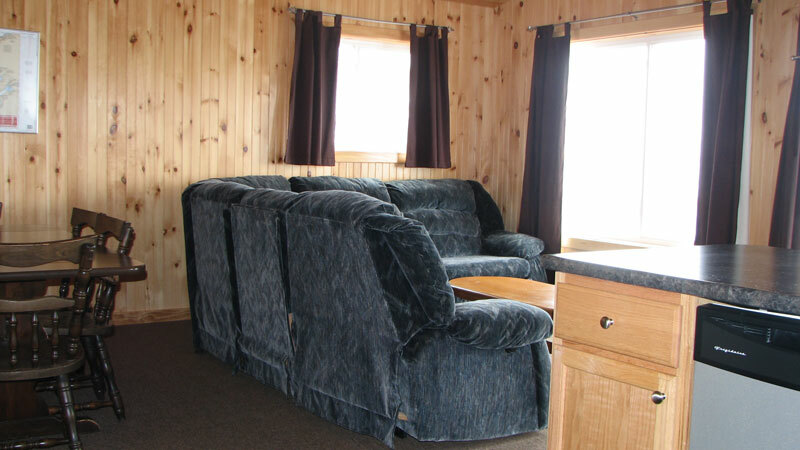 The spacious living area has a dining table with chairs as well as an L-shaped sectional sofa with dual recliners on one side and a queen sleeper on the other. 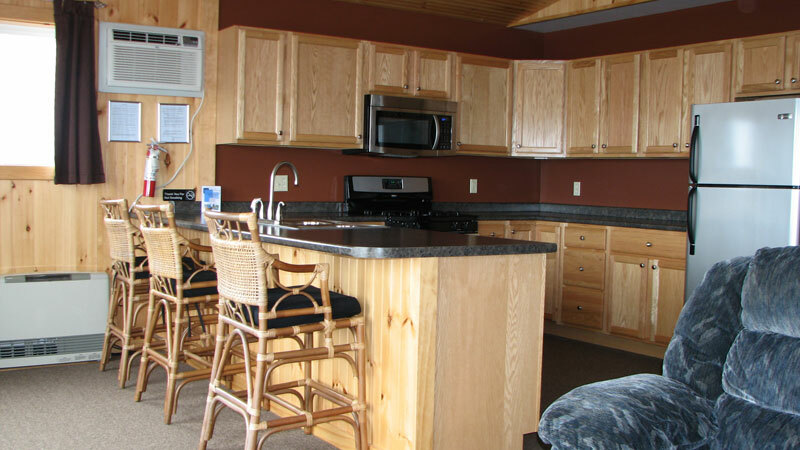 The kitchen has ample counter space including a comfortable breakfast bar with stools. 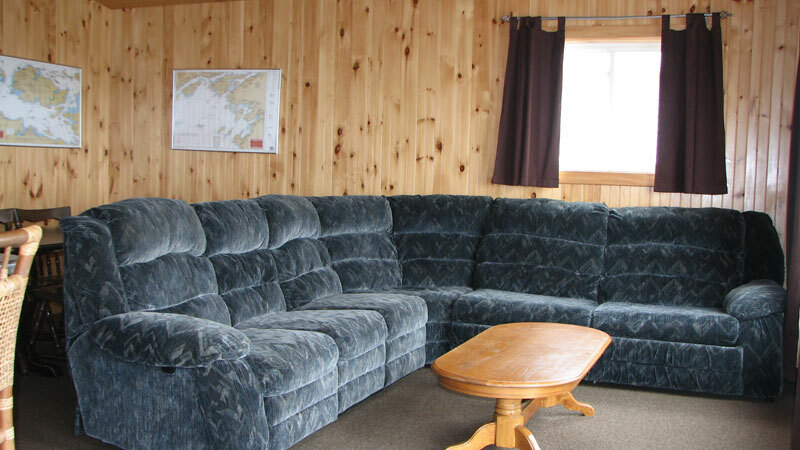 This cottage is fully equipped with a refrigerator, stove, coffee maker, microwave oven, dishes, pots and pans, etc., flat screen TV with cable service, wireless internet access, oak kitchen cabinets, dishwasher, outdoor gas grill, heat and air conditioning. 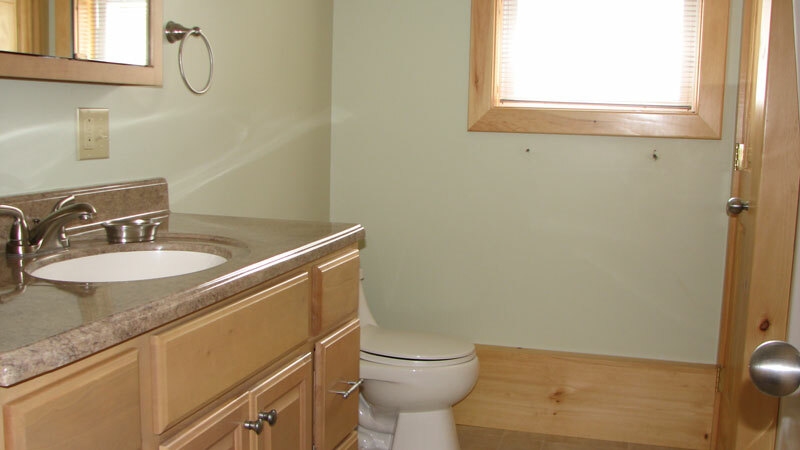 The bathroom is an accommodating size with maple cabinets, a bath tub and ample storage. 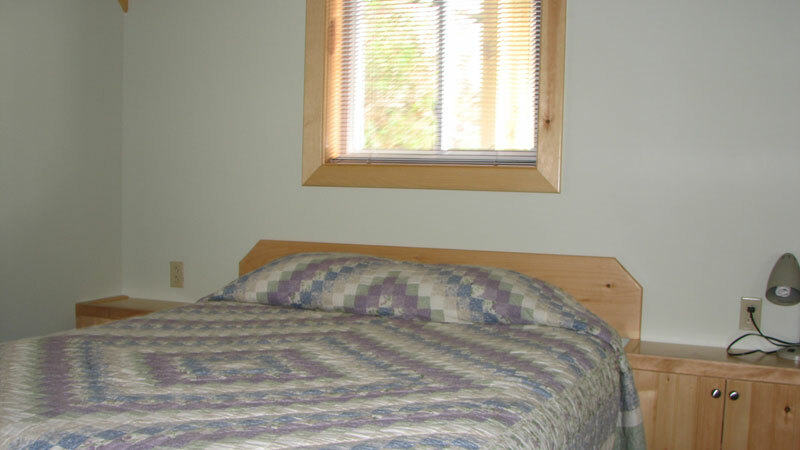 It is situated beside cottage #12, below cottage #10. 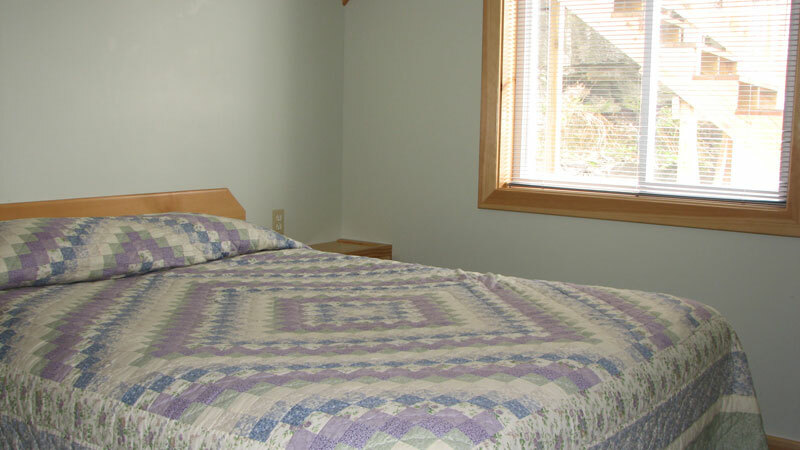 This cottage, along with our riverfront and dock area, are reached by stairs (view accessibility). 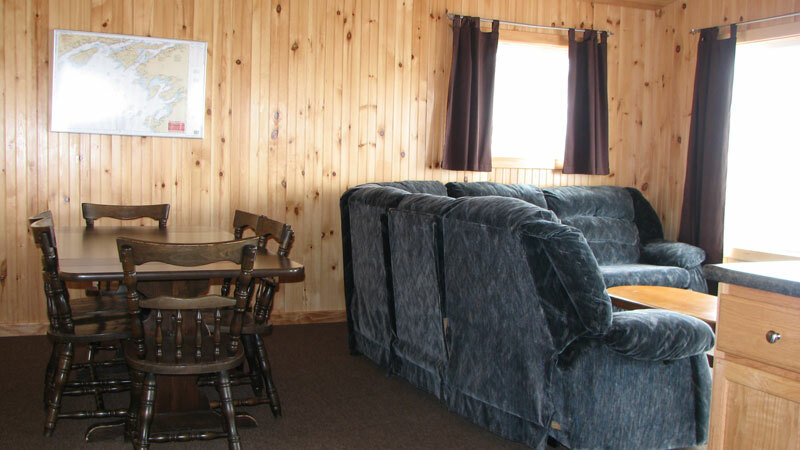 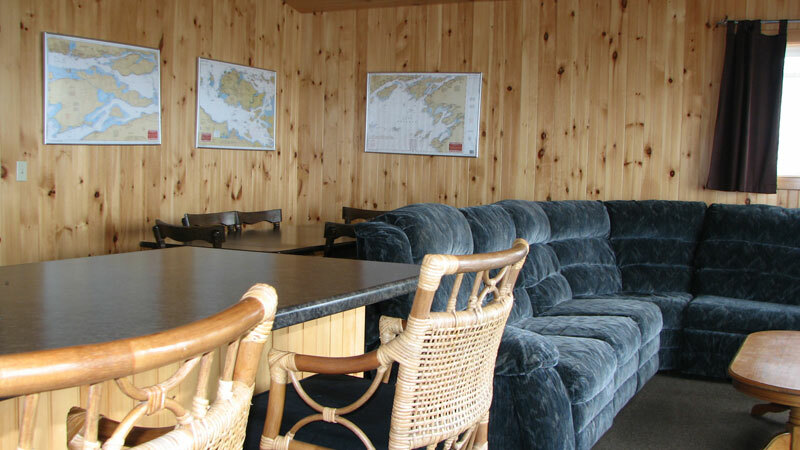 This cottage is best suited for 6 people, accommodating a maximum of 8 people.